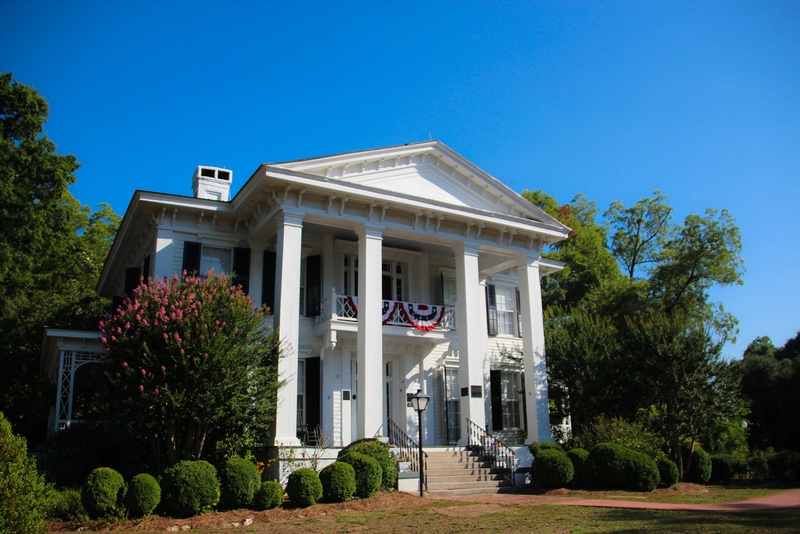 Step back into the history of the Old South. 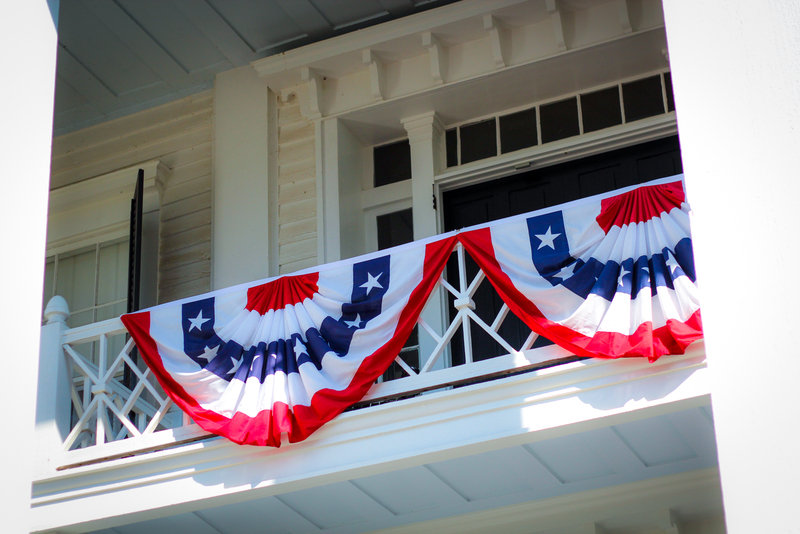 The Burt-Stark Mansion hosts echoes of the War Between the States. Let the glory of yesteryear fill your heart with hope for tomorrow. Experience everyday elegance from our past. 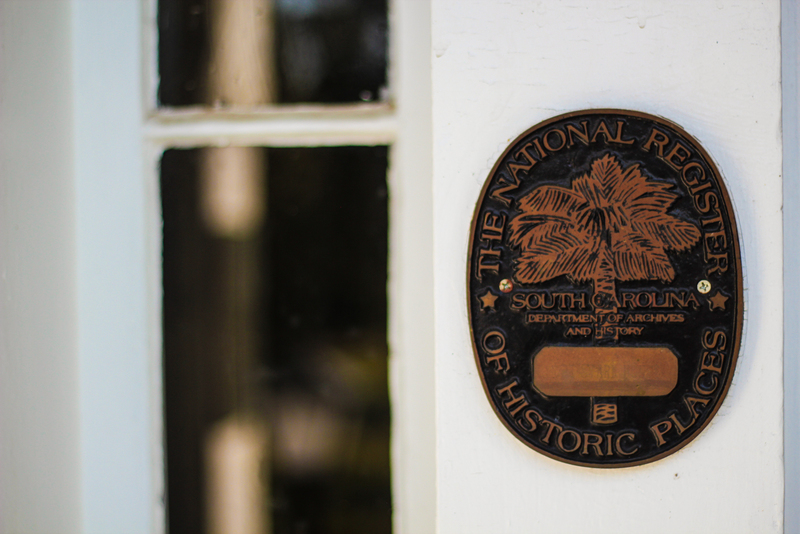 View our artifacts of historical significance as well as beautiful personal items. 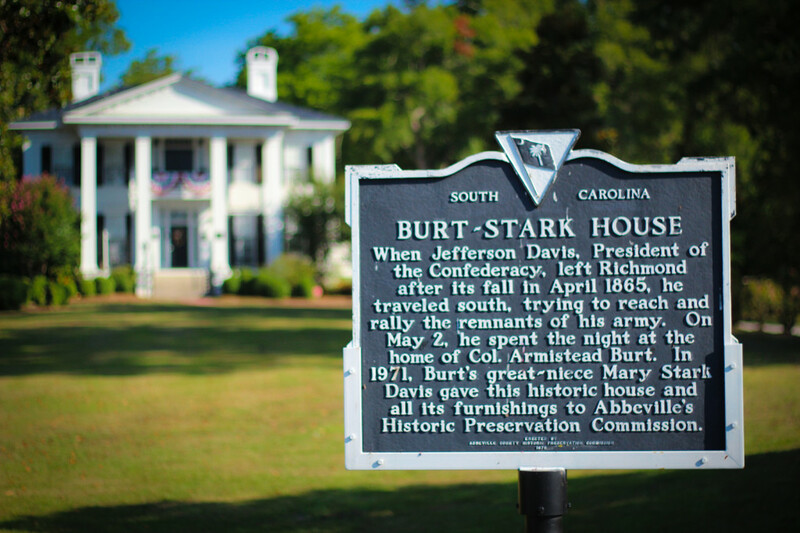 The Burt-Stark Mansion has a rich legacy of history in the Civil War era. Reading can open new worlds, but this world begs to be explored. Select an unforgettable space for your wedding or private party. We are non-for-profit. 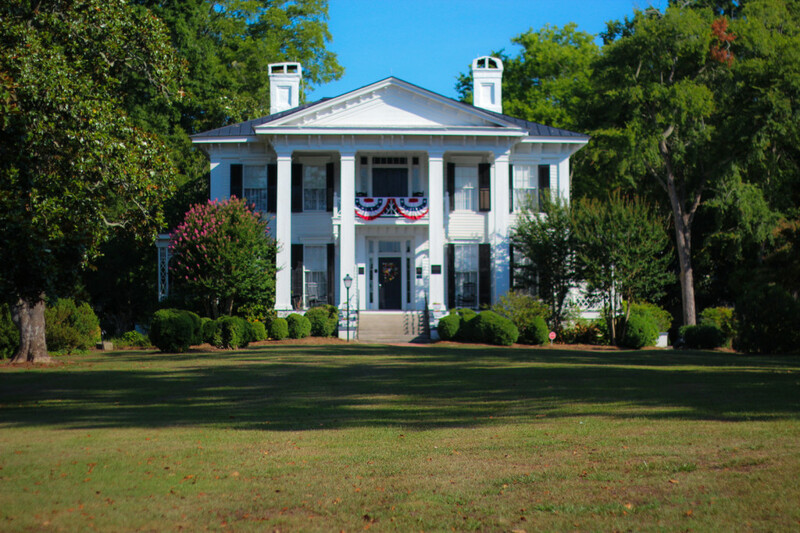 Learn how you can help preserve our history. We are so grateful to have the Burt-Stark Mansion preserved for future generations. Thank you for stewarding this historical gem for all of us to enjoy! It's a hard sell to get my 4th grade class interested in history when an iPod from 2004 is "old". But they just came alive with curiosity when we toured the Mansion. Thank you! My wedding day was absolutely magical! 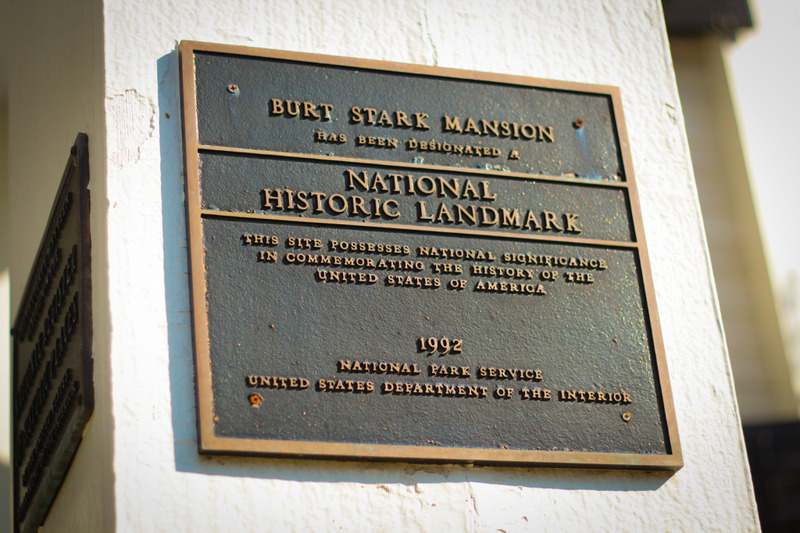 The Burt-Stark Mansion was the perfect location. I can't tell you how pleased we were with the whole day!